Have you ever wondered why, every time you log onto Facebook, you typically see the same people, groups, and company pages showing up repeatedly on your News Feed whereas other people and pages you may be following are never there? Or maybe you’ve got a business page that has over 10,000 followers, but you’re only getting 1-2 likes or comments on every post you make. As people and businesses continue to enter the world of Facebook, Facebook must decide what content gets that golden spot, which is your News Feed. To do this, Facebook has an algorithm that it uses to gauge content you are following that will most likely interest you. Although Facebook is a great place to socialize with your friends, at the end of the day, they are still a business. Their business model? Simple! Keep people on Facebook as long as possible. To do so, they have to figure out what content to show that will continuously people interested. So how do they go about doing this? It’s all in the Facebook Algorithm. Facebook is constantly altering their algorithm. What may be helpful advice on Facebook today, may be completely irrelevant in 6 months. Unfortunately, business pages on Facebook get the short end of the stick when it comes to having their content show up on their followers News Feeds. Why? Because, once again, Facebook is a business at the end of the day, and they want you to spend ad dollars to give you what you want. In a similar process to how you would optimize your website with SEO to show up higher in Google search results, once you have a better understanding of how the Facebook algorithm works, you’ll be able to get more bang for your buck when it comes to how far your content reaches. Don’t worry; you don’t have to be a coding genius to understand the basics of how it works. What Does The Facebook Algorithm Take Into Consideration? No one is a 100% sure how Facebook or Google’s algorithms work. 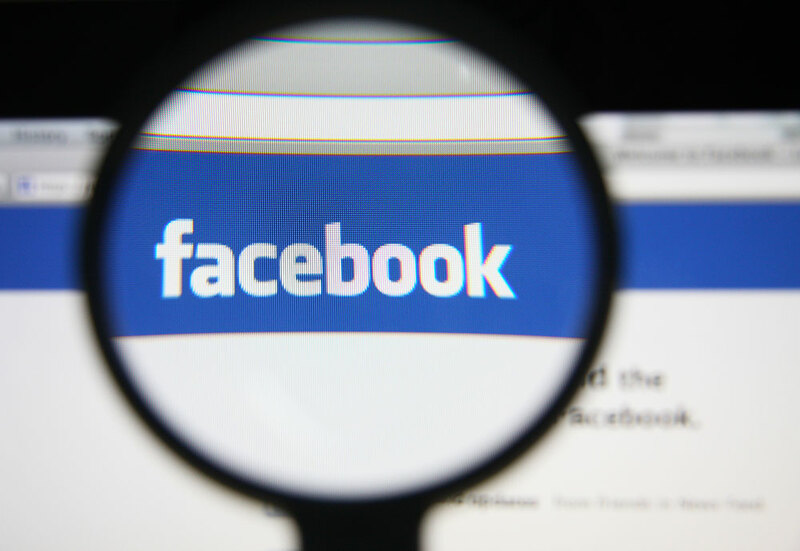 In fact, Lars Backstrom, Engineering Manager for News Feed Ranking at Facebook, estimated that there are as many as 100,000 individual weights which produce what users find in their daily News Feed. Although it’s impossible to know the secrets to these 100,000 factors, social media marketing companies and top marketing agencies around the world will agree on the following, which can make your content benefit from the Facebook algorithm. Up until 2015, Facebook only had three options for engagements on a post. Like, Comment, or Share. 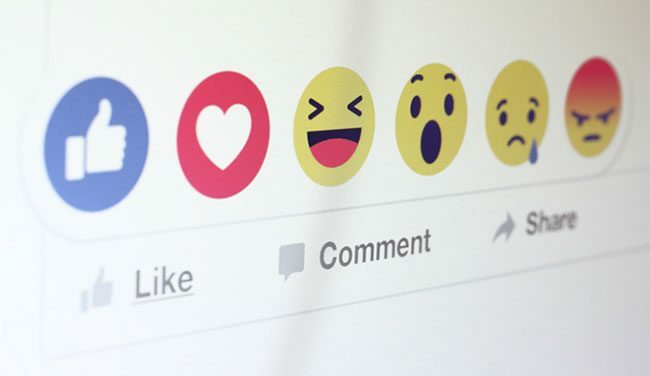 On October 8th, 2015, Facebook released Reactions which added being able to love, laugh, cry, wow, and be angry at posts in addition to just being able to like it. 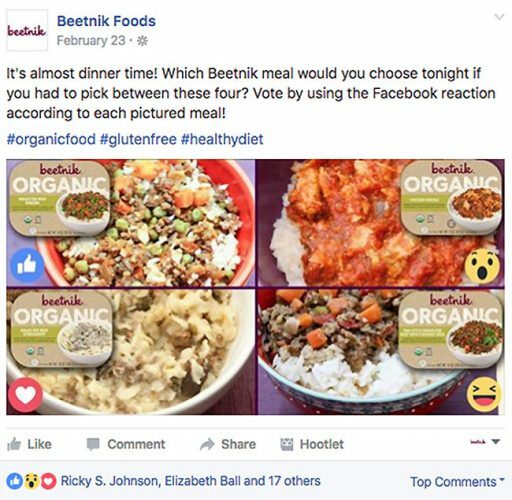 By offering these emotion-filled reactions, Facebook’s algorithm is gaining insights from users and your audience. 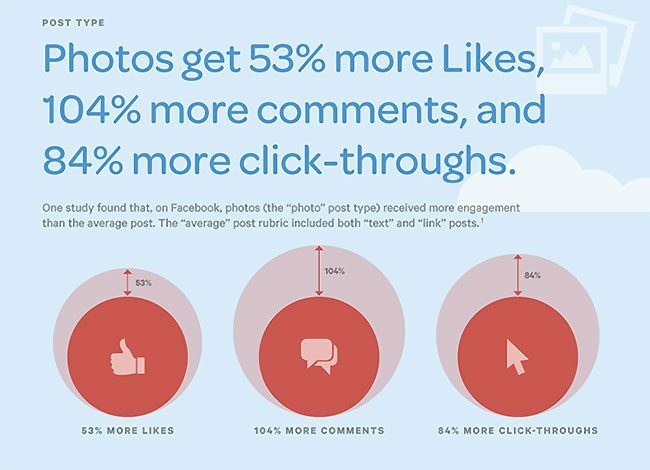 If one of your followers were to click the “love” reaction on one of your post, they have just tweaked their personal Facebook algorithm to show more of your content on their News Feed, without you having to sponsor that piece of content. The same also works for the “angry” emotion. By giving Facebook the feedback that a certain post is making you angry, the algorithm will know not to show you more of that type of content so that you will ultimately stay on Facebook longer. So what does mean for your business page? It means that you should optimize your content for getting better reactions out of your audience. Get creative! Think about how you can pull out emotions from your audience to react to your content. While reactions may play a role in the Facebook Algorithm, shares are golden. When people share content on Facebook, they are essentially telling the algorithm that piece of content is so good they wished they would have posted it themselves. How will I know that my posts will be engaging enough to gain shares? In addition to optimizing your content for shares, you can also test content on other social media platforms that have less dependent algorithms such as Twitter and LinkedIn. If you see a decent response on those platforms, you will likely see it on Facebook too. Although video content can be a challenge, it is one of the best pieces of content to gain organic impressions on Facebook. Facebook loves video content. Therefore, Facebook Live is ranking much higher in the News Feeds, which is a great way to get your content noticed and interact with your viewers live. You may have noticed Facebook’s latest feature on your personal timeline known as “Facebook Stories.” Similar to Snapchat, it allows you to post videos which can be viewed for up to 24 hours before disappearing. Although this hasn’t been enabled through Facebook business pages yet, it’s very likely to happen in the near future. Pro-Tip: Even if you can’t post video content, it’s crucial to always have a link or a photo at the bare minimum. 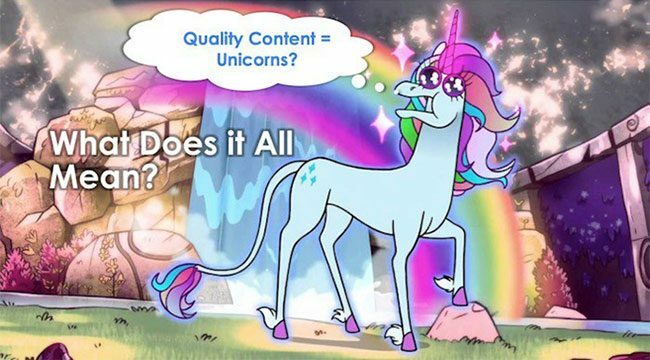 What all this unicorn talk means, is posting content to your Facebook organically and then analyzing throughout the week which piece of content you have posted that gained the most traction. By boosting posts that have already received multiple engagements, you are multiplying the number of impressions the Facebook algorithm will show your content to, even if it’s paid content. Organic engagement on Facebook isn’t optimized for business pages. In fact, it’s less than 1%. Now that you have a better understanding of how the algorithm works, you can modify your content and social media marketing strategy to beat these algorithm odds for both your organic and paid reach. Always keep in mind that all businesses are not one-size-fits-all. What may work for one company, may be completely ineffective for another. It’s always crucial to set up tests to any new strategy that you are implementing for your social media efforts to determine what fits right for your audience.